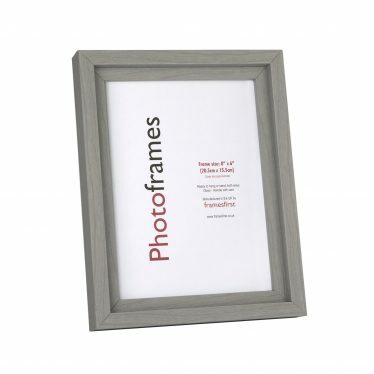 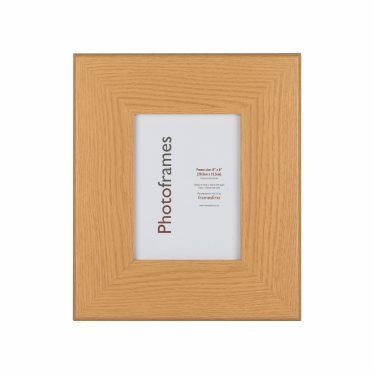 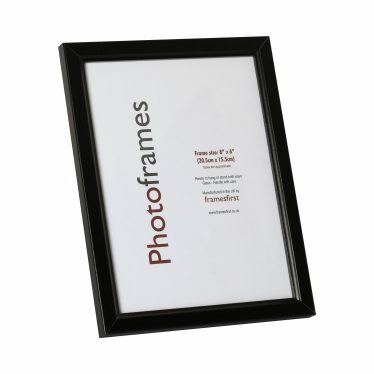 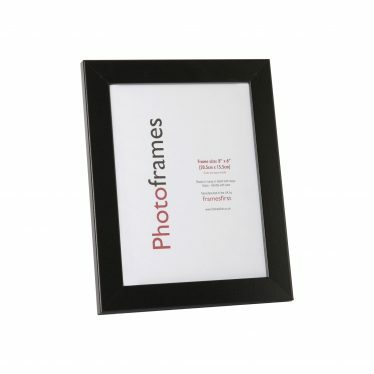 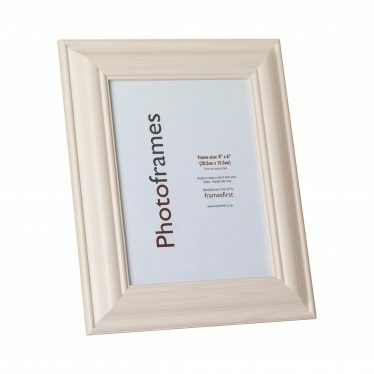 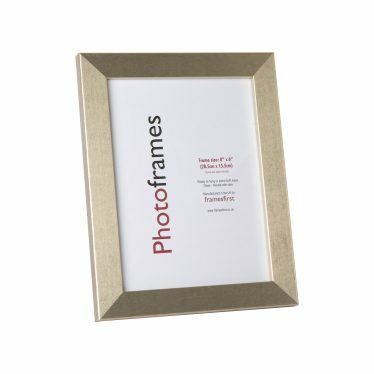 Our double rebated Box frames come complete with a white mount and is available in 3 colours. 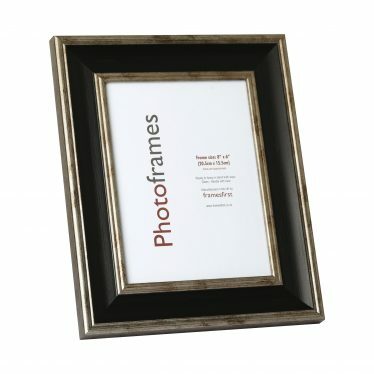 Here it is in black, with grey and white the other options. 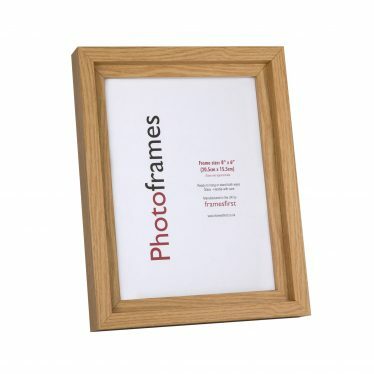 A very popular moulding that is 17mm wide and 30mm deep.